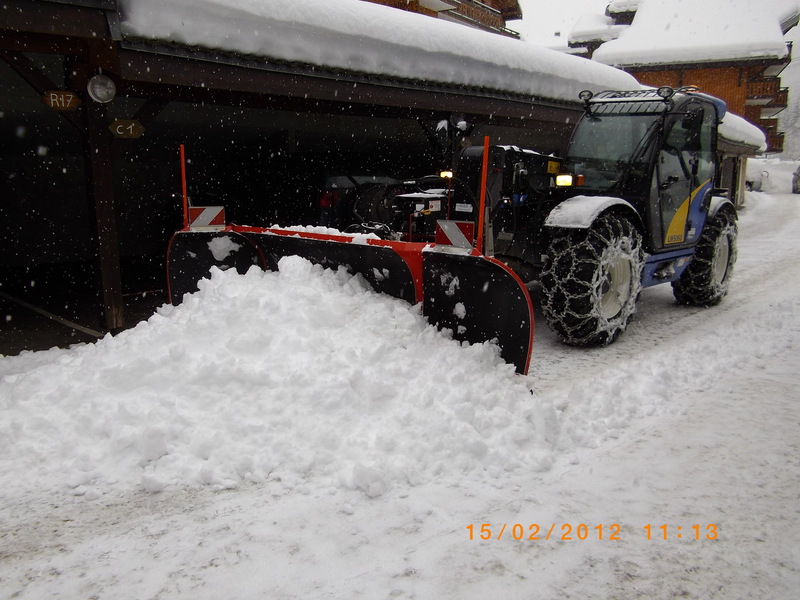 Keep your car parks and parking spaces clear this winter! 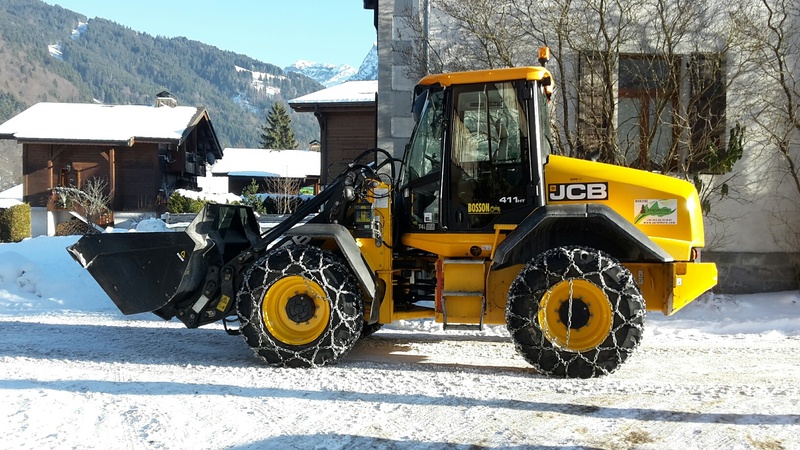 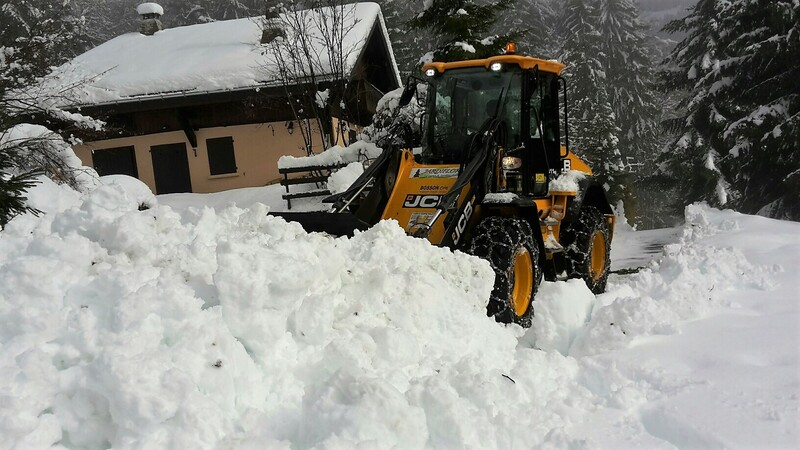 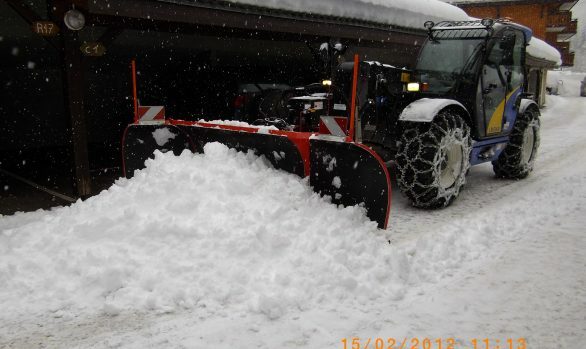 We have snowploughs for bigger jobs and snow-blowers for smaller access routes and alleyways. 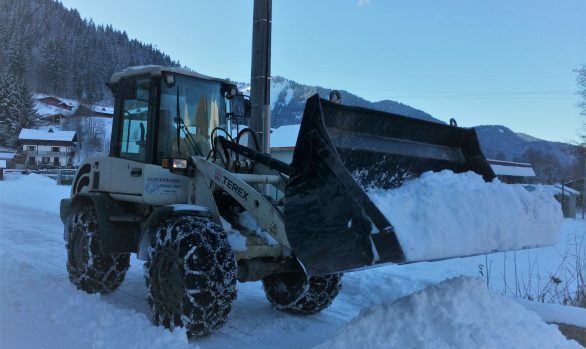 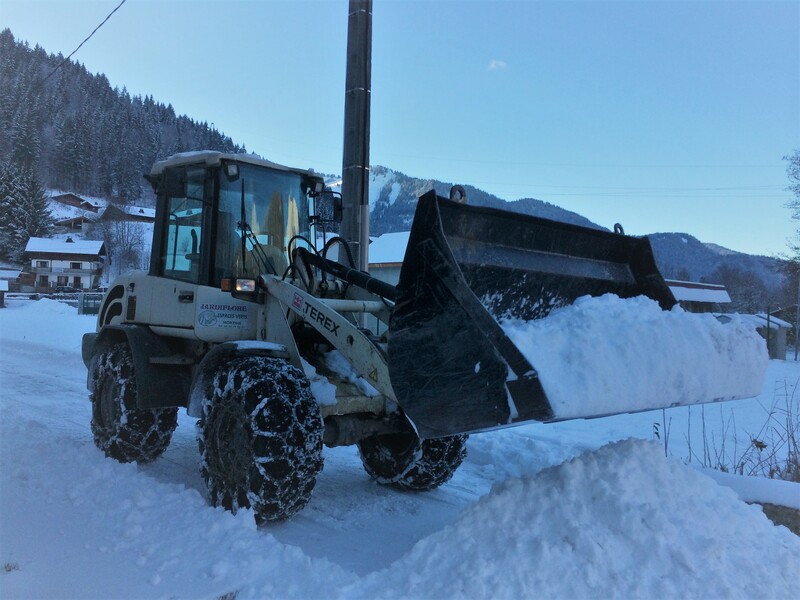 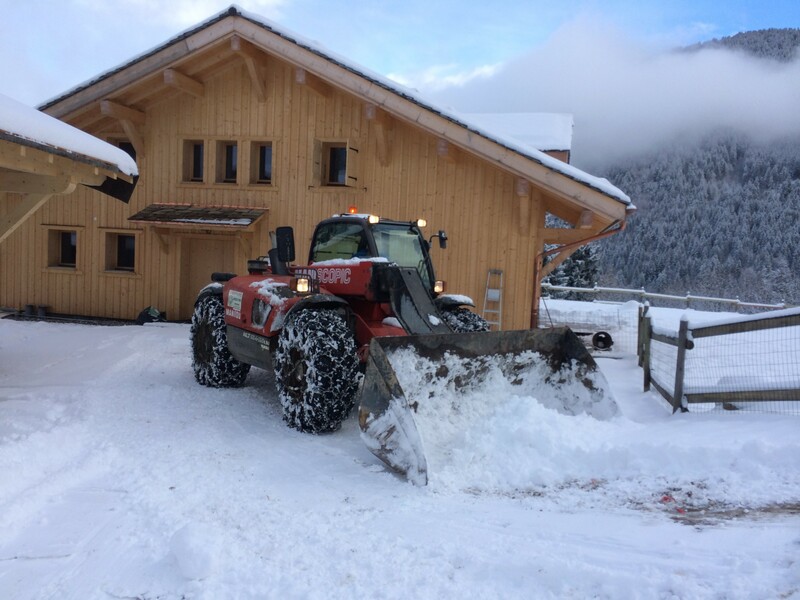 We offer a regular snow-clearing service but we also respond quickly to call-outs to clear car parks/parking spaces using mechanical ploughs and backhoes. 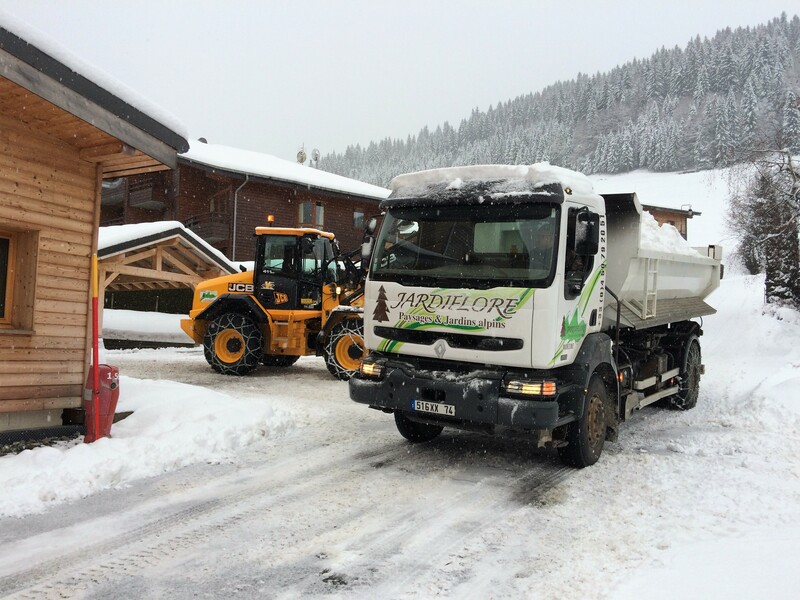 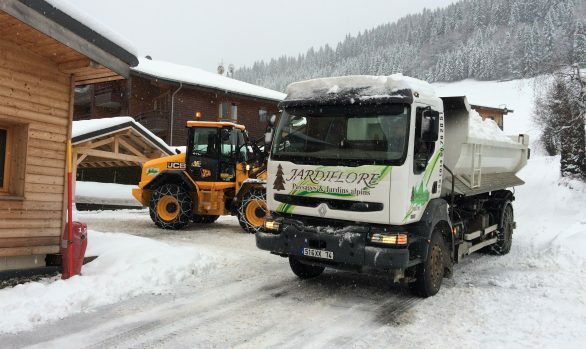 We also have lorries to clear heavy snowfall. 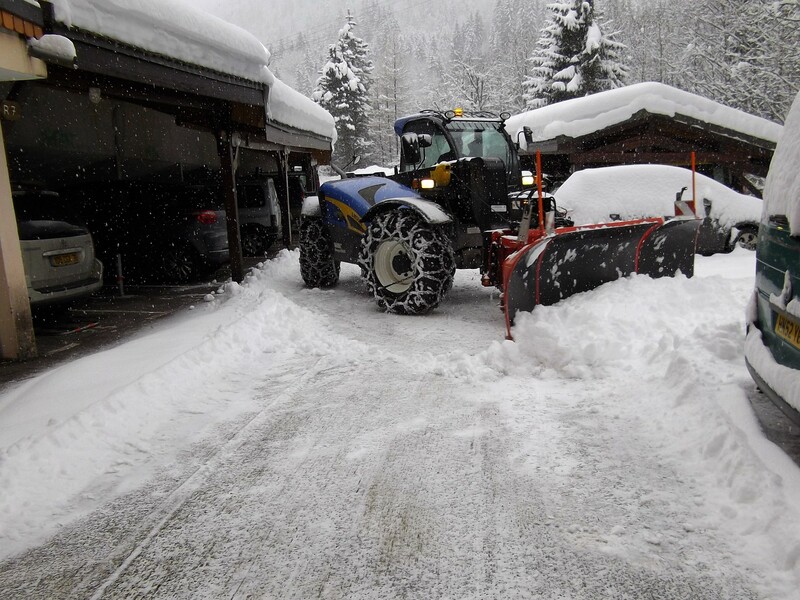 Our snow-blowers are ideal for keeping access paths and staircases clear and safe; we also scatter salt or grit on slippery paths.